Nalini is a top brand in Italy, suitable for summer, comfortable and stylish. 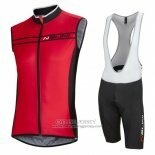 The mesh of the Nalini cycling jerseys includes a front zipper and three back pockets. It also has a silicone belt around the waistband for better grip and comfort. 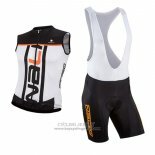 If you are interested, welcome to buy Nalini cycling jerseys.